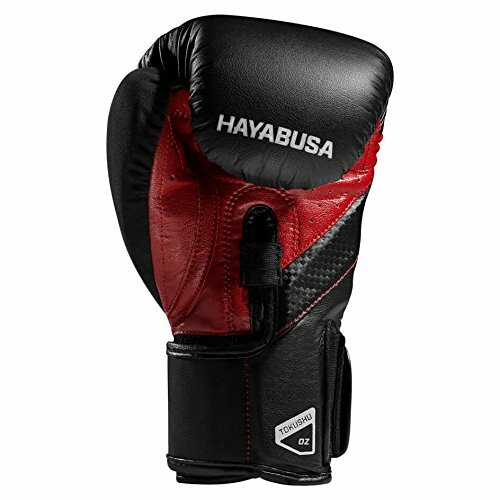 The Hayabusa T3s are a premium boxing glove that are advertised as being the most seemingly ‘high-tech’ option on the market. 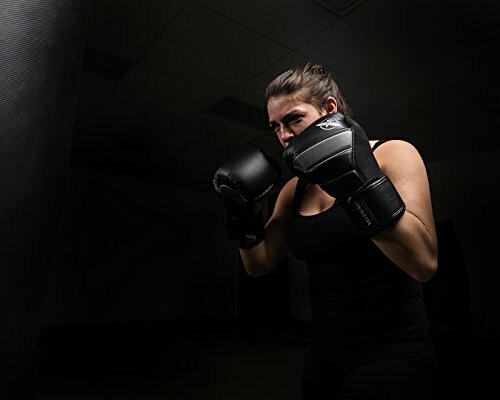 ‘Dual-X Closure’, ‘Fusion splitting’ and ‘Delta –EG crush zone’ are all exciting marketing terms used to describe the gloves that make them seem like space-age vessels for punching. Combine this with a slew of celebrity endorsements from the likes of Joe Rogan and a video of Snoop Dogg flailing his noodles around in a pair, I was sold. In complete honesty, I bought the glove for two reasons. Firstly, in my opinion, these are the sleekest, most understated and all around best looking gloves around. Secondly and just as importantly, the dual strap wrist closure sounded like an ideal solution to my ever-weakening wrists. Fortunately for me, the gloves delivered on both fronts. They look better in person than they do in photos and the dual wrists straps, that while a nuisance at first, do genuinely provide a massive amount of support. 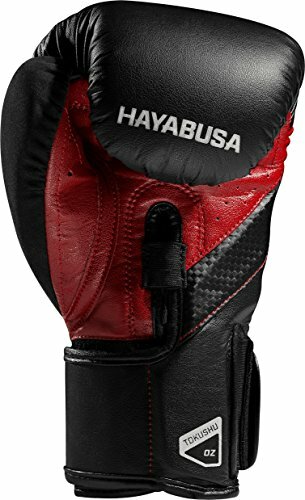 As cliché as it sounds, I honestly feel like this extra support gave me the confidence and ability to hit harder than I could in any of my previous gloves. 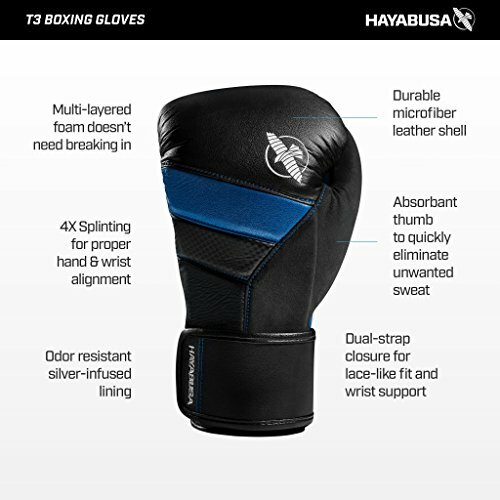 At the time of this review, I have owned my Haybusa T3s for about seven months and until recently was training Muay Thai in them about three to four times a week. One main issue people seem to have with the T3s is their use of synthetic, non-genuine leather – with the assumption that they won’t last as long as real-leather alternatives. My gloves, while a bit scruffier, look effectively new. The stitching remains supreme and the only sign of wear is the gradually fading Hayabusa falcon. They have held up outstandingly and I assume they will continue to do so for months/years to come. 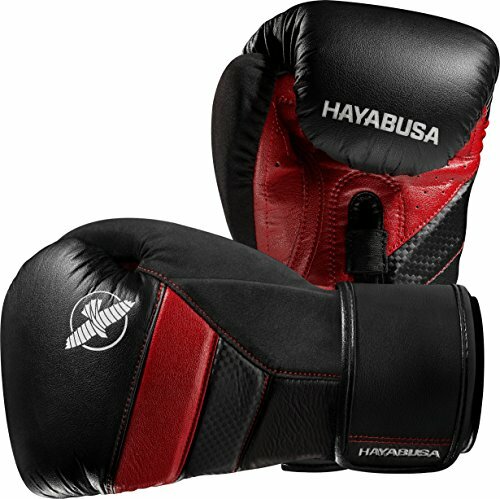 Being a student, I do not have the luxury of owning multiple pairs of boxing gloves for my various aspects of training. While not necessarily ideal, my 16oz T3s perform well across padwork, sparring and bagwork. The foam has remained structurally intact after multiple heavy-bag sessions, not compacting to a level where I would be uncomfortable to spar in. 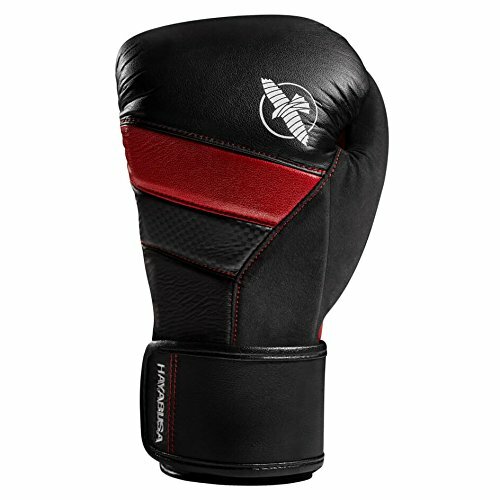 In my opinion, these gloves completely excel during bagwork and once again, it’s due to exceptional wrist support. Despite being entirely smitten with the gloves; I do have one main issue. Personally, I am in favour of a tighter fit in a glove but the T3s do feel like they come up a bit small. 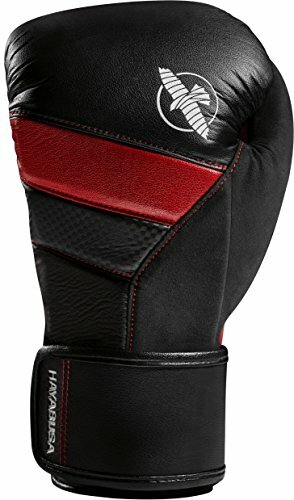 I own a 16oz pair of T3s and before I had broken them in, I would really struggle to wear hand wraps with them. However, the more I punched, the more the hand compartment expanded and eventually I was able to comfortably wear hand wraps with the gloves. While not ideal, because of the dual wrist straps of the T3s, wearing the gloves without wraps is entirely doable. It should also be considered that I have quite large hands, so do take what I say with a pinch of salt. 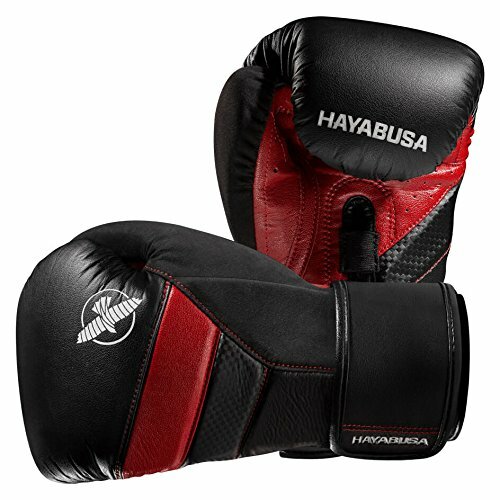 Overall, the Hayabusa T3s are an amazing, well designed and high quality pair of boxing gloves. They last, they support and they look the part. I would choose the T3s nine out of ten times over more traditional Thai gloves and as you can probably tell, I am entirely happy with my purchase. Now I just need my shin guards to fall to bits so I have an excuse to get the matching Hayabusa set! 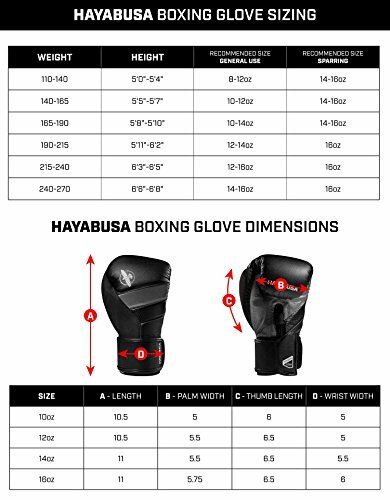 Hayabusa T3 gloves review was written by Jake Pond, after seven months of training. It was not sponsored or otherwise endorsed by advertisers. Muay Thai hobbyist and practitioner that has successfully fought and competed at multiple interclub events. Biomedical Science student and soon to be graduate.